With 35 years of experience, JKP knows the structure and function of pianos intimately — one of the many reasons why our restoration work is in high demand! We know how to read a piano's DNA. 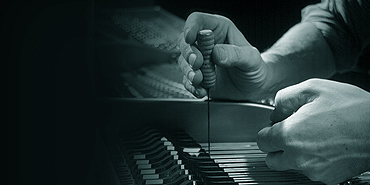 Beyond the standard processes of tuning, voicing and regulation, JKP quickly grasps unique performance characteristics and adjusts its services accordingly. We know the performer's world. In the end, it's all about how well a piano responds to each artist's unique demands. Top performers have rigorous expectations of quality and reliability. 1. Provide hours that are convenient. 2. Arrive on time for all appointments. 3. Provide the expected costs in advance and inform clients when there is a possibility of a price variation. 4. Be pleasant and courteous at all times with total respect for the home environment. 5. 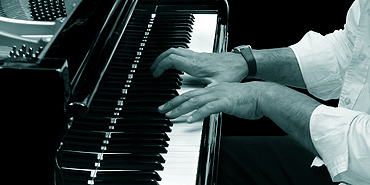 Educate clients about the problems related to their piano so they can make an informed decision about the work proposed. 6. 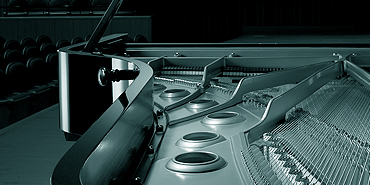 To make a customer's piano as good as it can possibly be within the limitations of the instrument and their budget. 7. Answer calls as soon as possible.